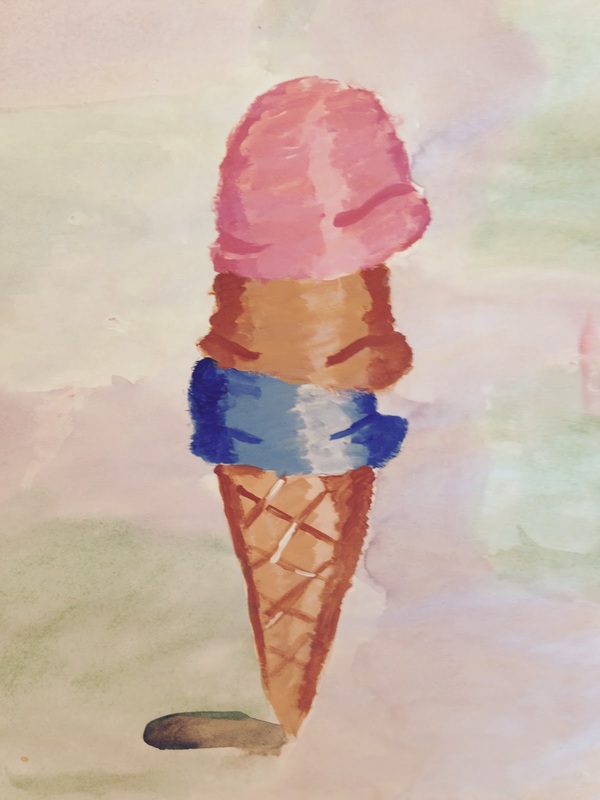 Ms. Nasser's Art Studio: It's Ice Cream Time!! 4th Graders are getting their scoopers out just in time for Spring! 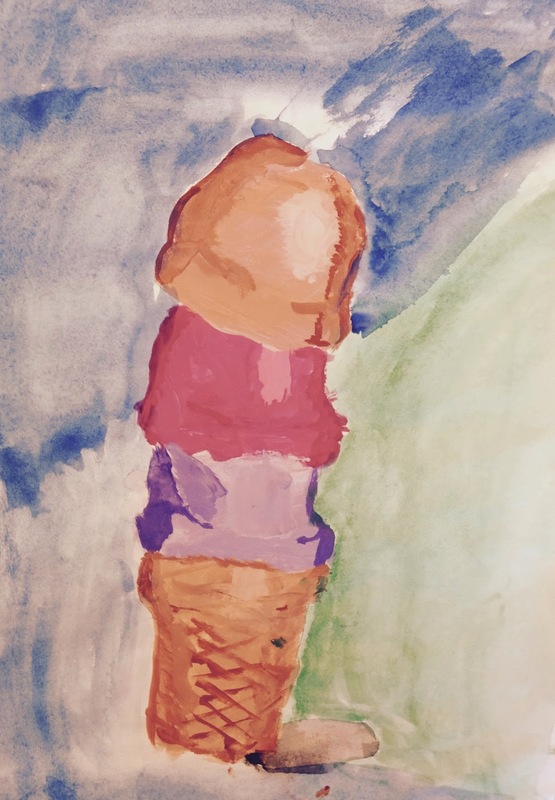 Students learned about American pop artist Wayne Thiebaud and his use of pale colors, value, and a popular subject matter. 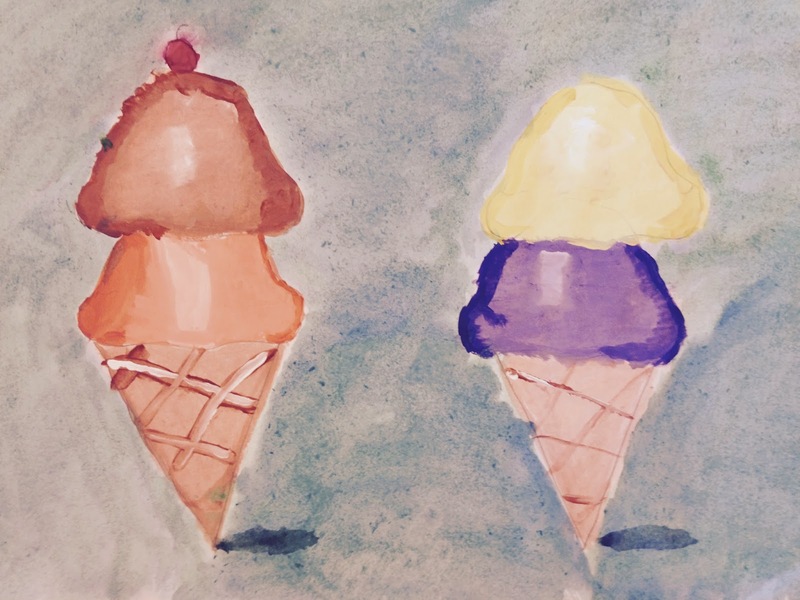 4th grade artists then applied these concepts to their own ice cream inspired art work. Students mixed different tints of their color to create dimension and form. I was so impressed with the final products! !